I have returned to the blogosphere! I had taken a lengthy hiatus from the lovely world of blogging because I was thousands of miles away in the enchanting seas of Europe. Now, I realize that this experience was no excuse to stop blogging, but I was just so dang busy. Never to fear, I am back with lots of exciting new products to review and talk about. 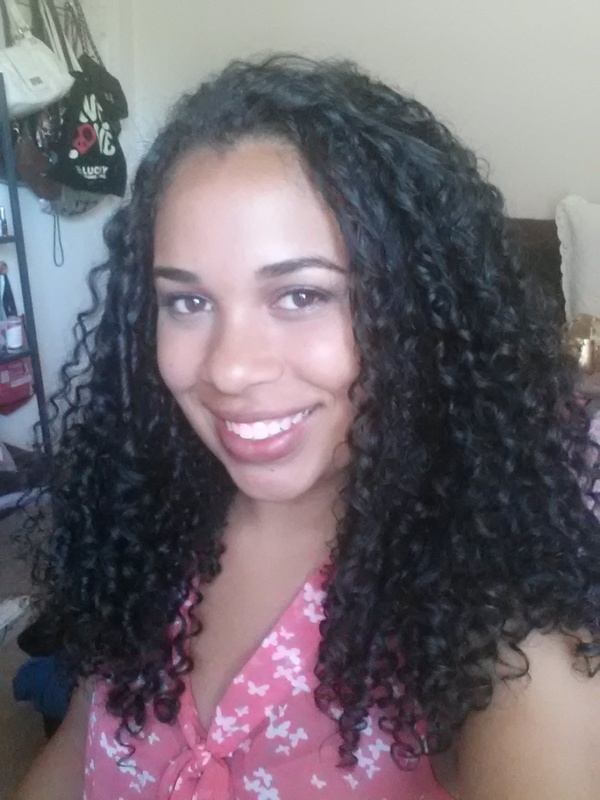 Also, keep an eye out for an “International Curls” post for tips on curl care and maintenance while traveling. Here is a pic of my friends and I in France. Now, on to the important issue of the day… this review! I was beyond excited to see that I had received a new product from Ouidad when I returned home from my trip. 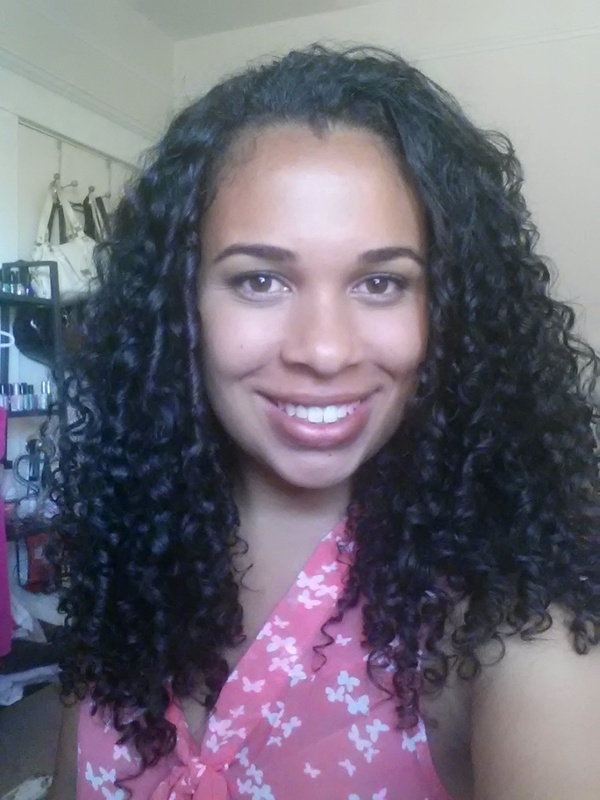 Their new line of “Curl Recovery” products have left my hair feeling soft and hydrated, so I was extra jazzed to see another new edition to the line. 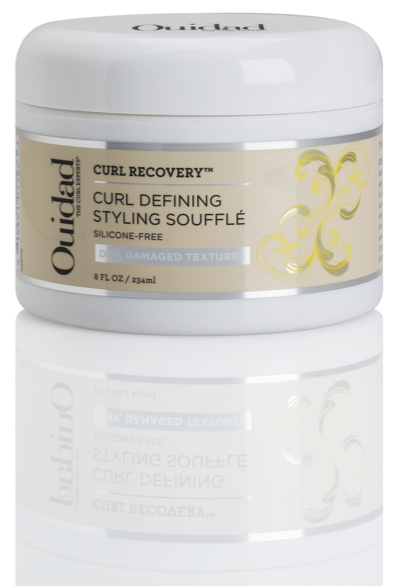 The newest edition to my ever-growing family of hair products is called Curl Defining Style Souffle. Whoooooaaaaaa girls! I have to say that I luurrrvveee this product. I love the creamy consistency and yummy sweet smell of this curl souffle. It made my hair shiny and soft and really curly. I have very dry ends because I don’t feeling like parting with length (even though I really should). My hair drink this stuff up like crazy. I used it in conjunction with the Ouidad Whipped Curls Styling Primer and Ouidad Cleansing Oil, which are both part of the Curl Recovery Line. This was a winning combo. I loved running my fingers through my moisturized curls and they way bounced freely in the wind (Ok that was a little corny!) Check them out! In lieu of this phenomenal new addition to my hair care fam, I have decided to make a rating system, so you can see how these products stack up against each other. The categories are things that I always look for in products, and will be rated from 1 to 10. I hope that rating system has shown you guys how much I love this product. 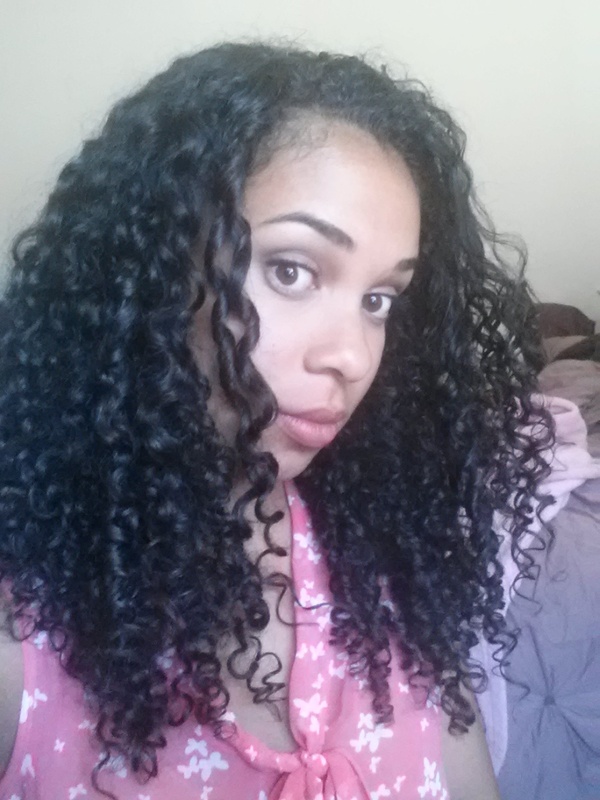 So much definition and bounce in my usually dry and unruly curls. Check out some more pics below (straight flexin’ for the camera haha). But come on guys, you know when you have that magically awesome hair day, you take allllll these pics to document the momentous occasion. What do you guys think? Would you try this product? It is definitely great for summer weather. If you are interested, you can buy it here (just click the link). Hope everyone is enjoying their summer, leave a comment and let me know YOUR favorite summer hair product!!! 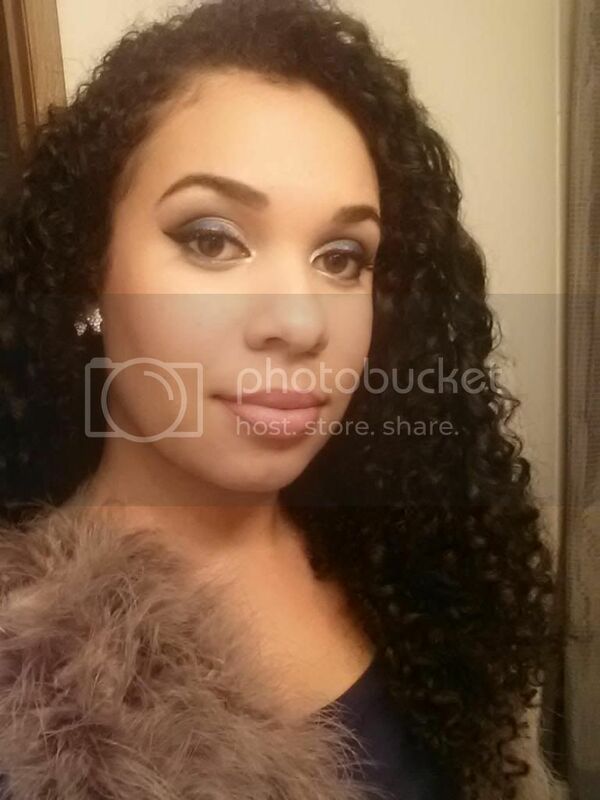 This entry was posted in Uncategorized and tagged african american hair, beauty, curl souffle, curls, curly hair, natural, natural hair, ouidad, products, review on July 6, 2013 by Simone.